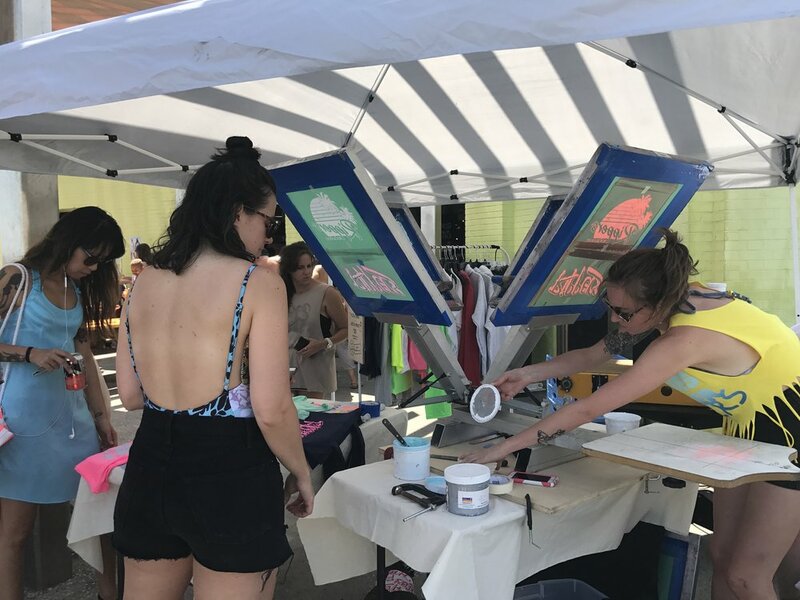 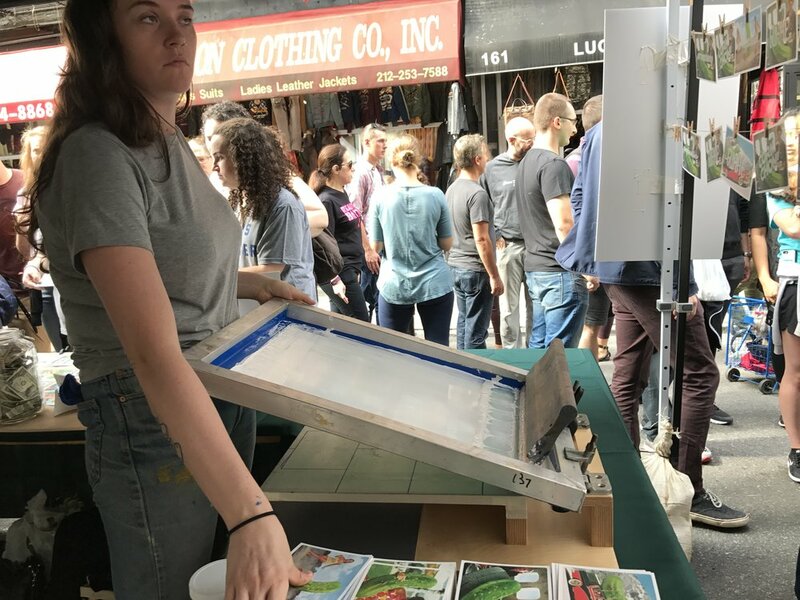 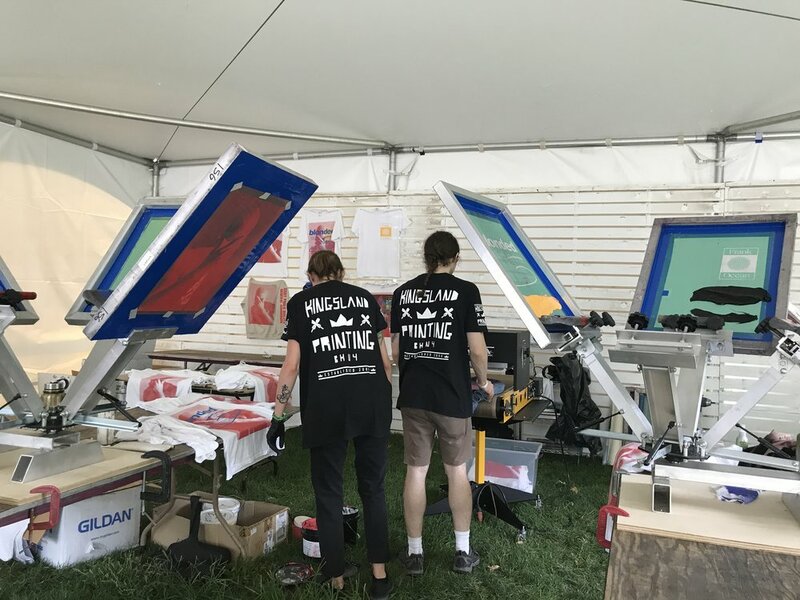 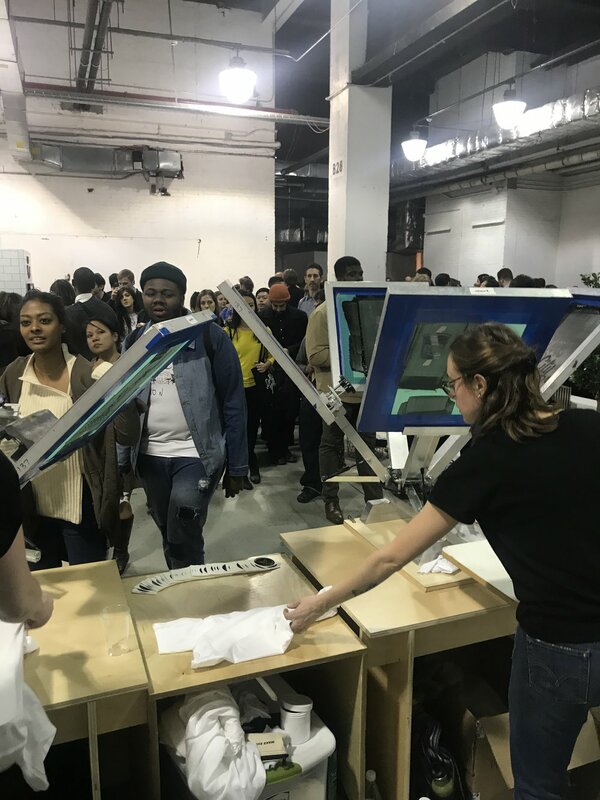 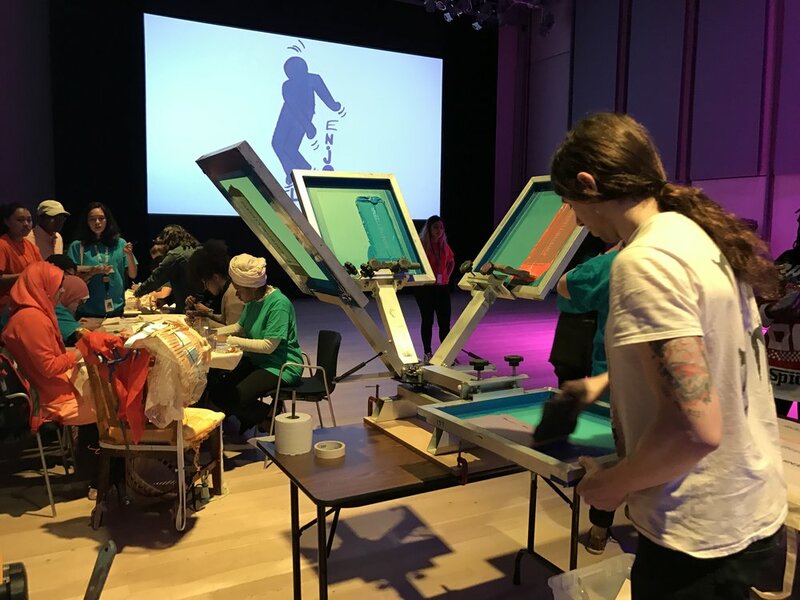 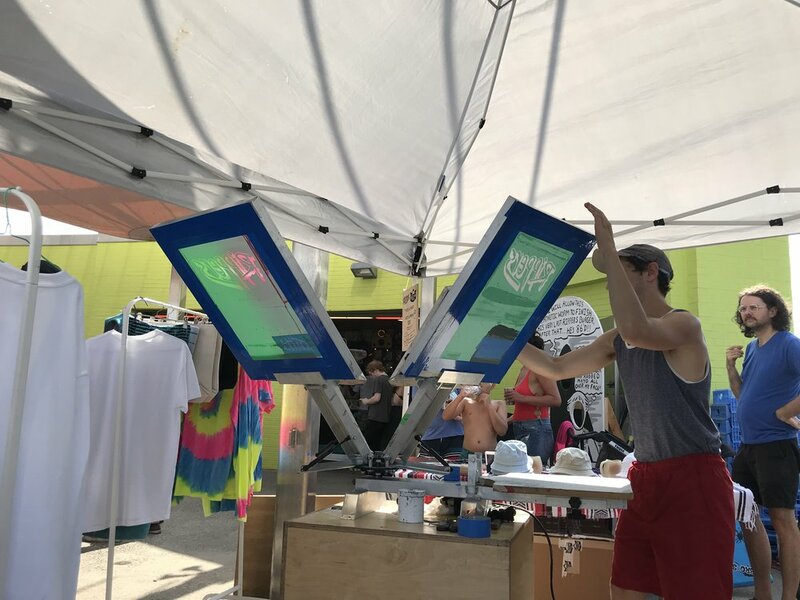 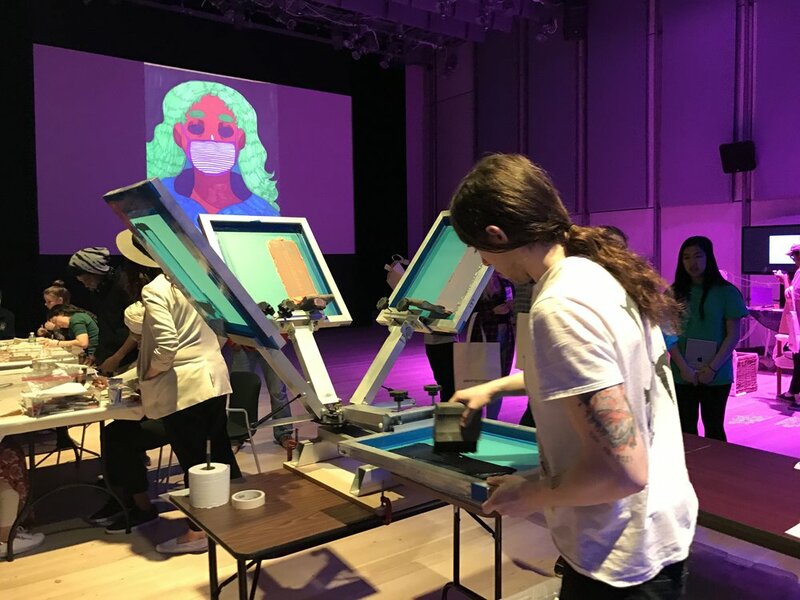 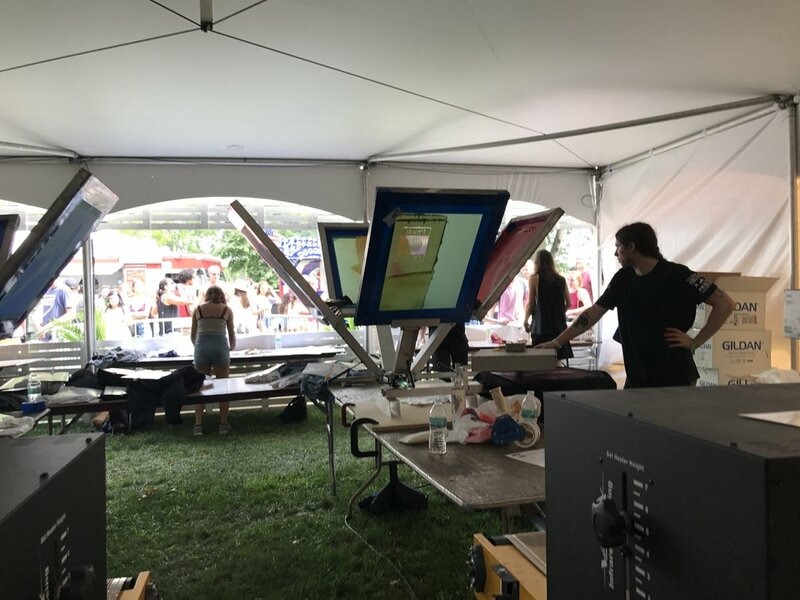 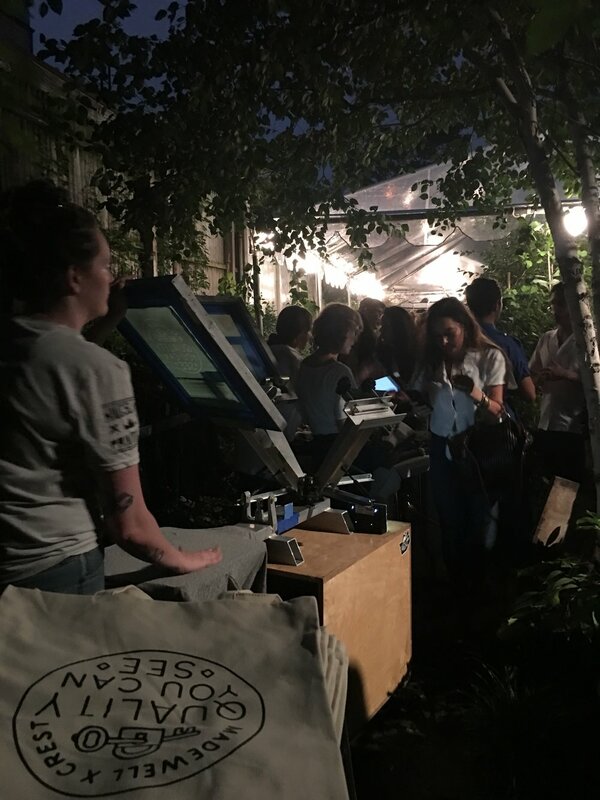 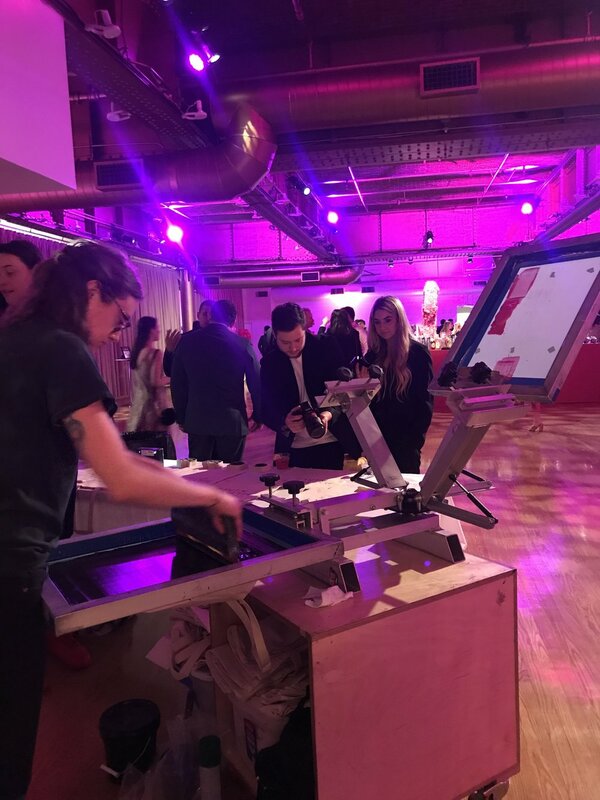 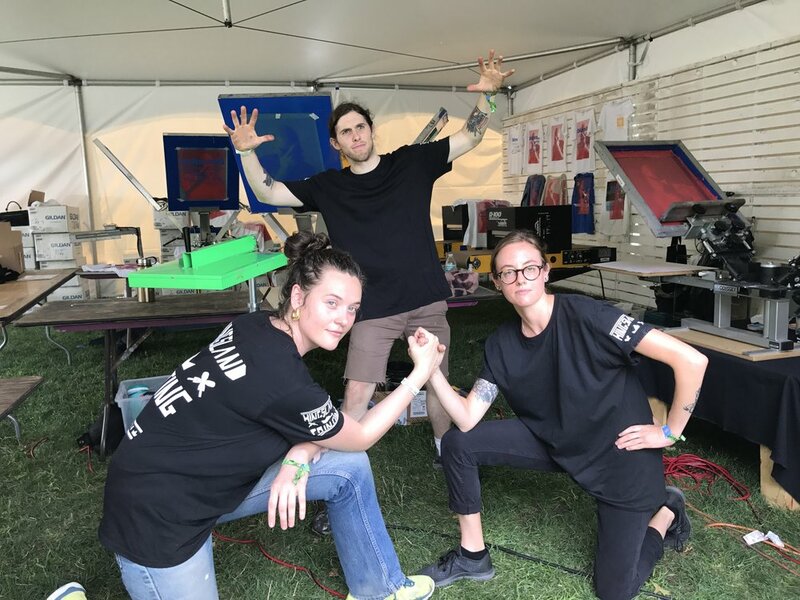 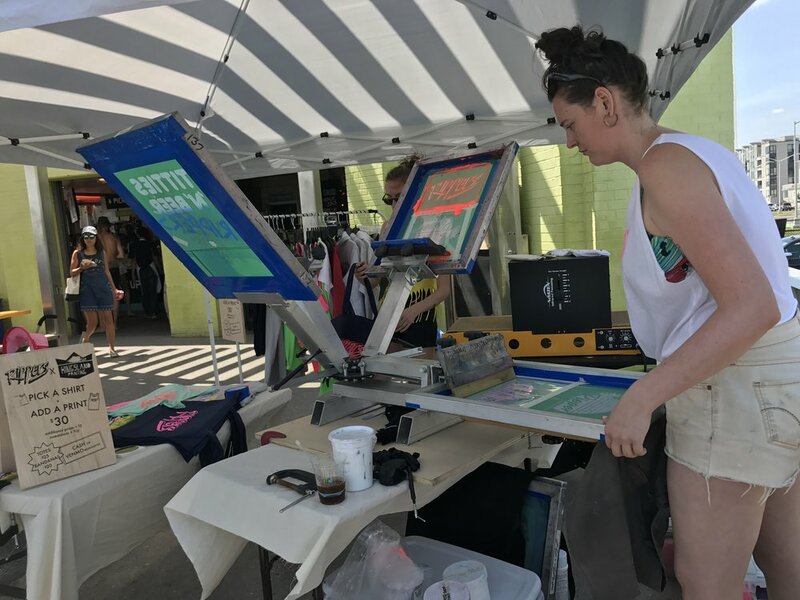 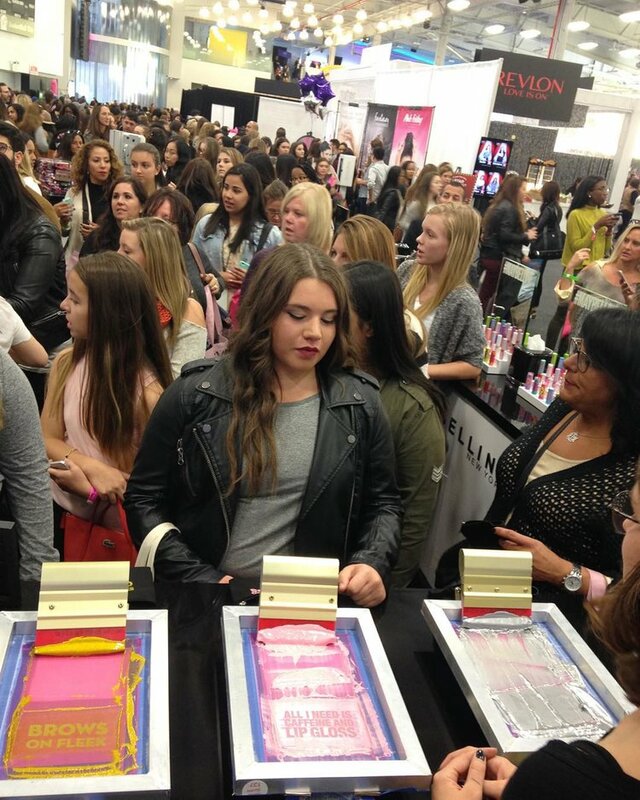 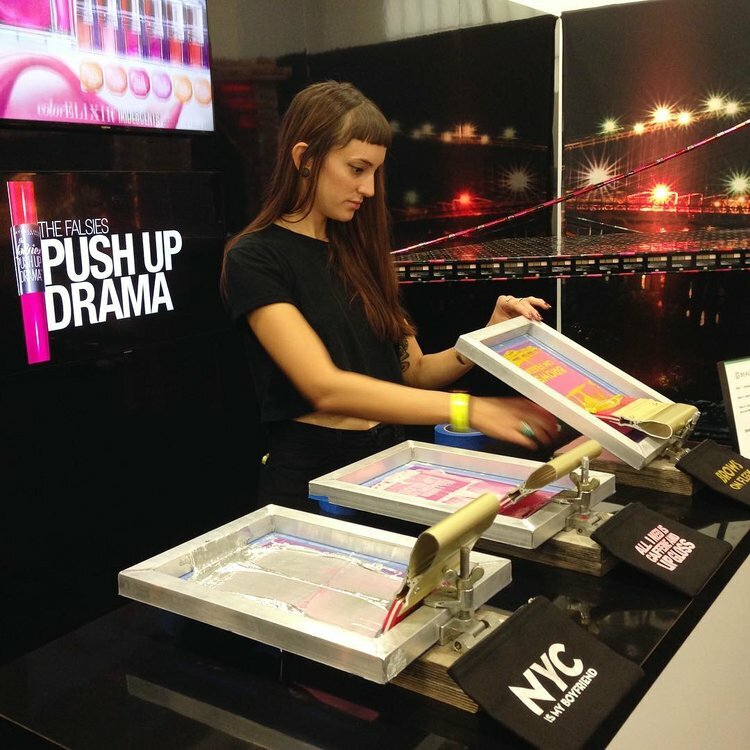 We offer live, on location screen printing for all types of events! 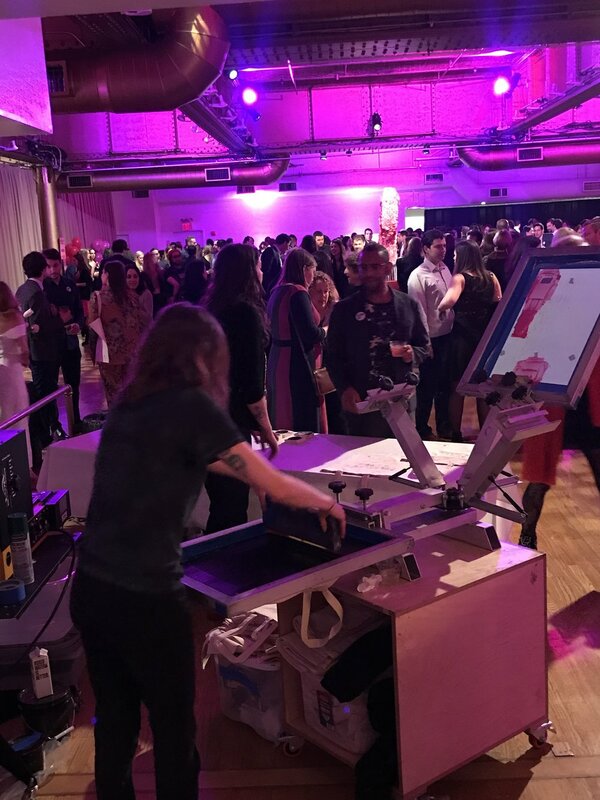 We will work with you to customize our setup for a small and intimate or a large scaled event. 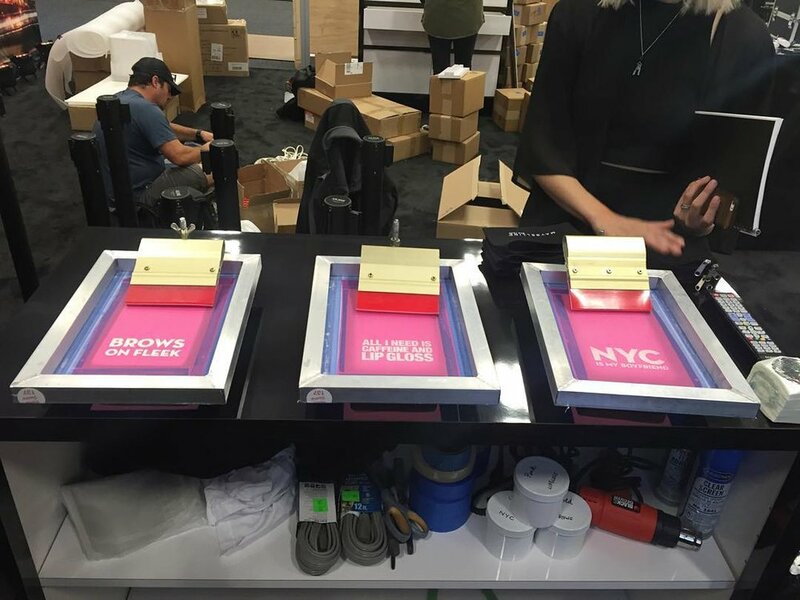 Our home base is NYC, but we can travel to you!